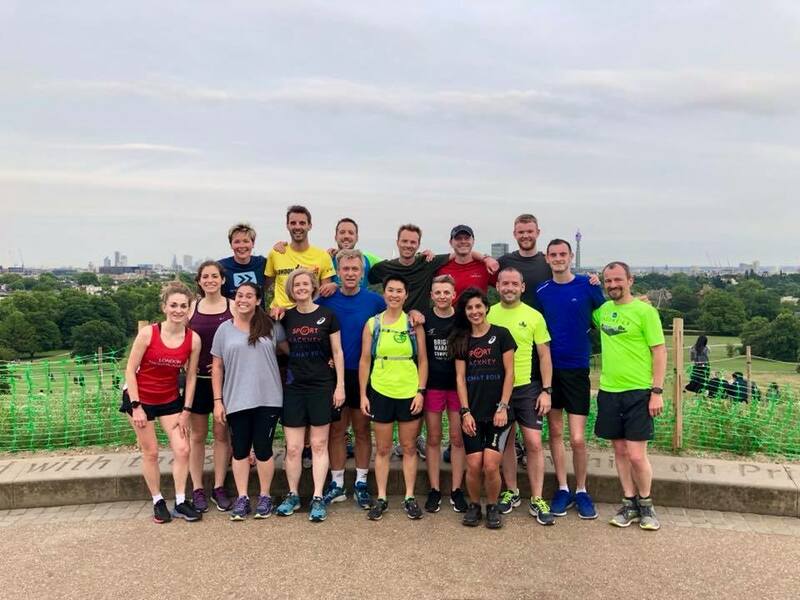 Coaching sessions with the club take place at the same time as our Wednesday night run, they may consist of speed work on the Kentish Town track, hill sessions on Primrose Hill or other targeted exercises designed to build core strength and speed. All coaching sessions are undertaken with trained coaches, for more enquiries please email [email protected]. We also run track sessions on Tuesday evenings and every other Thursday. Visit our track session page for more details. Find out more about our regular runs here.